Welcome Heights Business Owners and Community Members. Thank you for considering a sponsorship in support of Heights High School and the Heights HS PTO. Within two weeks of receiving your generous donation, the HHS PTO will send you a recognition plaque to proudly display your support at your place of business. Your business logo will also be placed on the Heights HS PTO website for the entire 2018-2019 school year. 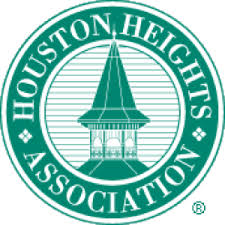 Information about the events and news sponsored by the Heights HS PTO in Houston, Texas. CONTACT MR. ARTHUR PALLARES OR click the image to visit smugmug. Customized by SeriousCoco. Powered by Squarespace.